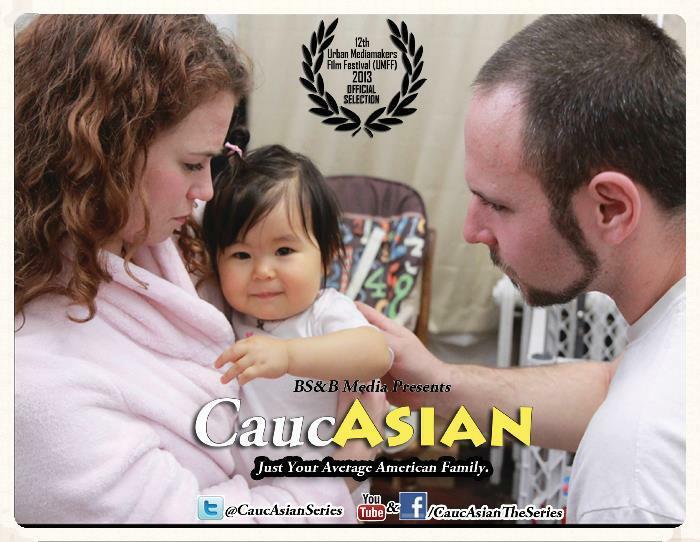 CaucAsian tells the story of a white couple living in NYC who, by a freak occurrence of nature, deliver an Asian-looking infant. Not adoption, not infidelity, just an Asian-looking baby. Instead of adapting the baby to their culture, they decide it would be best to “Asianize” her. Thus begins their odyssey of hilarity. They travel from Chinatown to Little Manila, and from Bryant Park to the West Village on a quest to discover the “ideal” Asian culture. In the style of Always Sunny in Philadelphia and The Office, CaucAsian looks to make light of common ignorance and misconceptions that Americans can have to eastern cultures. "When I approached Mélisa with the scripts for the series, she knew right away that an actual working crew was essential to getting my vision to the screen. She immediately took the reigns on the production, bringing on a seasoned crew, and leading our casting process. In no time we had gone from pre-production to principal photography. What we ended up with was an airtight schedule that not only proved effective in getting the shots we needed, it had the actors in and out of their respective scenes with enough time for me to do some improvising. Filmed on location in Brooklyn, Manhattan, and Queens.